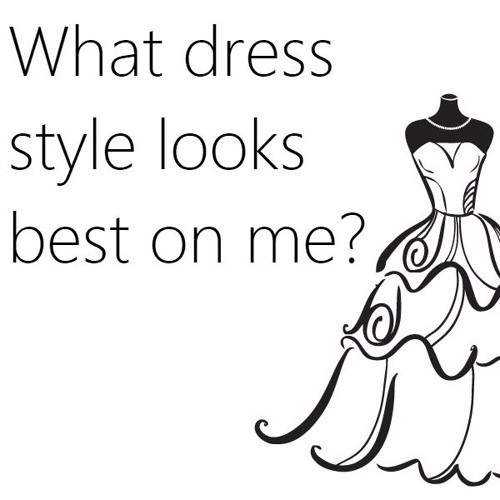 Today we discuss wedding dresses and what looks best on you. Brides, as you know, your dress is a personal choice. You should be happy with the dress you wear. We learned in our conversation with PMN from Dream Dresses in episode #5, going to the boutique and trying on dresses is the best way to find out what is actually flattering to your body shape. Wedding dress choice is such a personal thing. You may grow up wanting a big ball gown but once you’ve tried on other types you may change your mind.